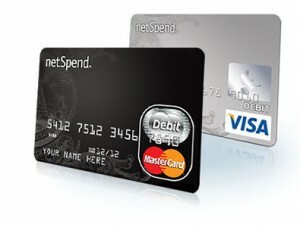 If you have a Free NetSpend Debit Card, we can instantly forward your money to your NetSpend account. If you don't have one, you can get one HERE Free. 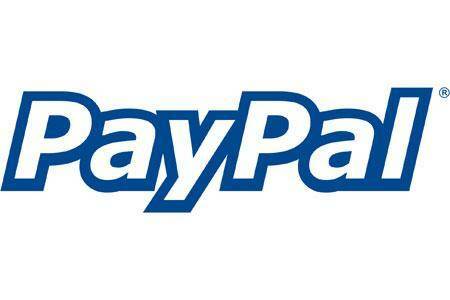 If you have Paypal, we can send your money to your Paypal account. 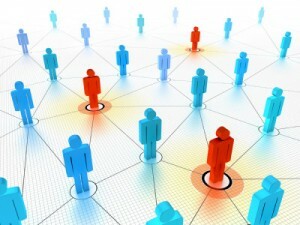 Participate in our Referral Program and earn an additional revenue stream. 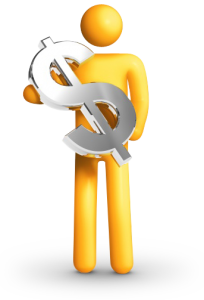 Make money referring us new website clients. It’s Simple: Refer us New Clients and we’ll pay you Cash. We Love paying referral fees. Afterall, If you get paid, we get paid. And that makes for Good Business. Image IZ Everything is an Noted Expert Web Development Company. Referring Clients to us will be a cinch. You won’t have to convince potential Clients to do business with us. Our over 20 years of experience, development of over 1,200 Successful Professional Websites for Clients World-Wide, and Excellent Customer Service speaks for itself. That’s why we pay You an Outstanding 10% commission for referring New Website Clients to us, that purchase a website. With the millions of websites on the internet, everyone is always running into new and exciting websites to tell friends. We tell our friends and in turn these websites get thousands of new visitors without even trying. And You reap none of the profit that these sites get. But Guess What!? This time You Can get Paid! * Place a link or our Banner on your website (s). * You can post a Tweet to our website on your Twitter. * You can post a Link / Post on your Facebook Profile(s). * Verbally tell your friends and associates about us. As you can see. It PAYS to send visitors to us. 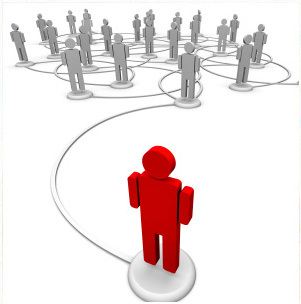 At IMAGE IZ EVERYTHING we will continue to follow Honest business practices and pay all qualified referrals. Our many satisfied clients and happy referrers are proof of that. 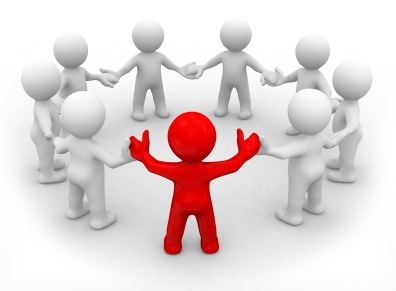 After you Join our Referral Program to the left, we will email you a 10% Referrer’s Discount Coupon you can include in your promotions. Everytime someone use your Coupon we will automatically know who referred them to us. New Clients can use the Coupon to receive a 10% discount on Custom Websites and Website Packages. 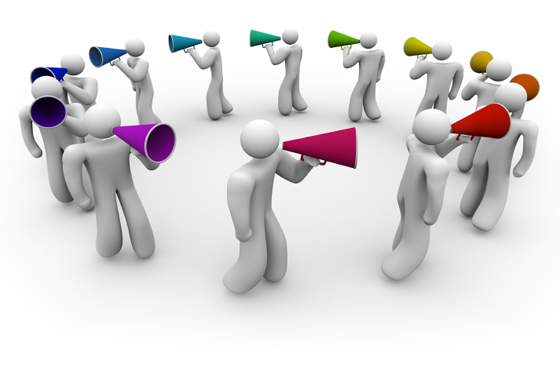 It will give the people you refer an incentive to purchase a website from us at a discount, and will tell us you referred them to us. It’s a Win Win for everyone.